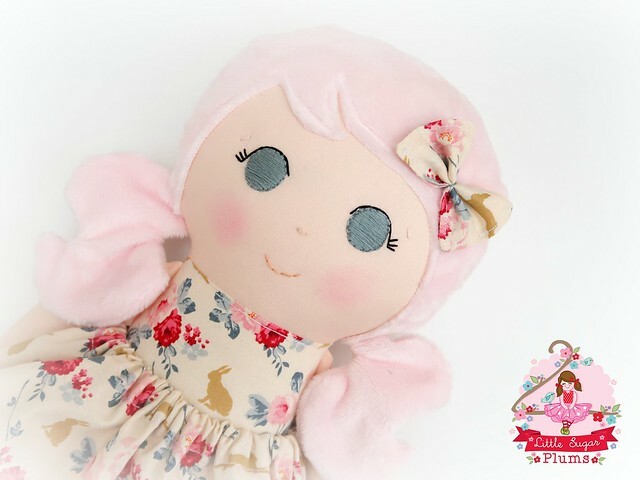 I restock my website with ready-made dolls on the last Friday of every month. These tend to sell out last, so I recommend following us on Facebook to stay up to date with the latest news and events so you don't miss out on the next release. I also offer a bespoke service where you can order a doll to your specifications, including hair and eye colour, skin tone, etc. I only have a limited number of custom slots for these each month and they sell out fast. Please contact me if you would like to place an order.